Nexon wrote: As you cast your line into the waters of Erinn, you may notice the slight shimmer of Ladeca in the water’s surface. It isn’t a trick of the eye! A shadow of Ladeca has fallen from the sky, and if you can fish up an Ladeca Shadow, you’re one step closer to creating an item infused with the power of Ladeca! 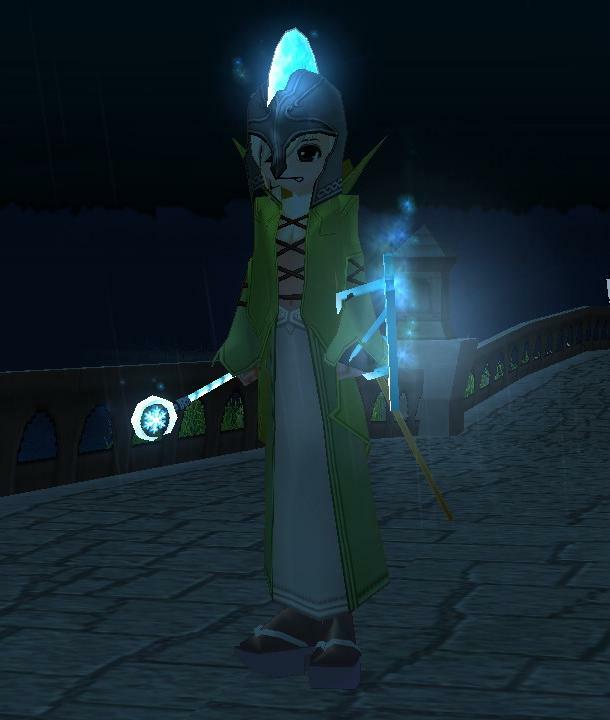 During the duration of the event, players can find a Shadow of Ladeca while fishing. 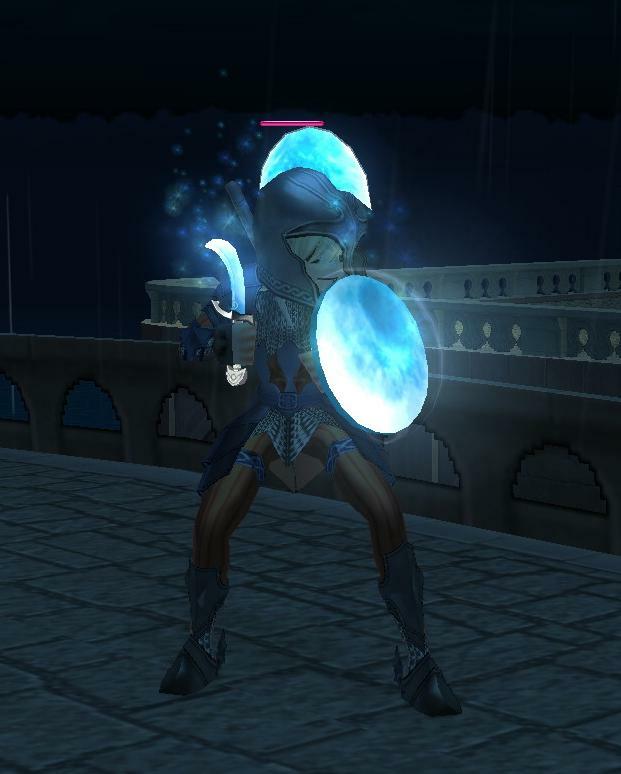 With a Shadow of Ladeca, players may use the Handicraft skill in order to create Ladeca Short Swords, Ladeca Shields, Ladeca Helms, and Ladeca Wands. They can also be upgraded an additional time using the Blacksmith skill at the nearest anvil. 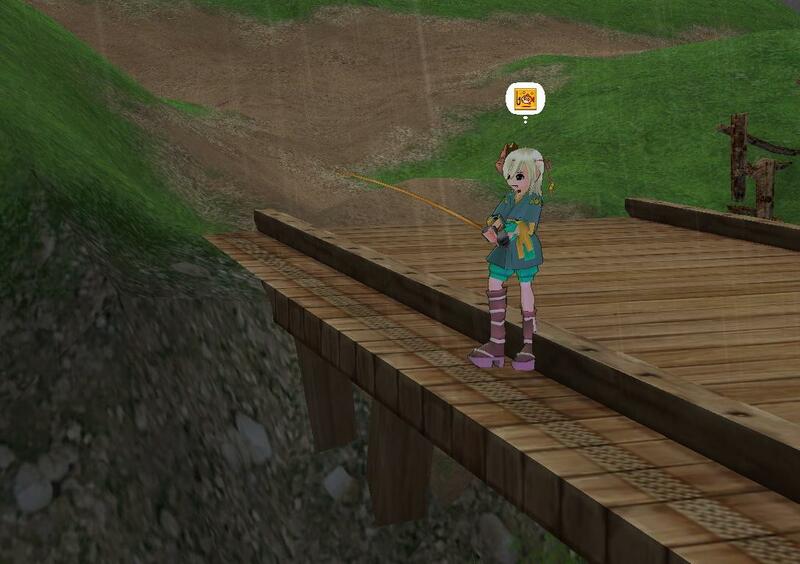 Hurry on over to the nearest body of water and get on fishing, for this event is only a week long! *Pointing at the bold text. * Bad wording? Or can you really use the blacksmith skill to upgrade a helm? Sabina wrote: There are no issues with the events, but we are waiting to implement them once everything is fixed. Due to this, both events are getting a 1 week extension. There's 2 versions of the item set, one through blacksmith and one through handicraft. The handicraft versions are not repairable items and the blacksmith version can be repaired. The manual is sold at your local steak girl in Sen Mag, who will also be the only one who can repair the items. All Manuals are rank F, materials for each item are the handicraft version of the item, e.g. Ladeaca Helmet (Handicraft) is the material for Ladeca Helmet (Blacksmith) and each step is up to 99.9%. The finishing material is Ladeca Shadow. Ladeca Helmet (smithed) is 2/1 stats. Ladeca Short Sword cannot be dual-wielded. smithed version cannot be upgraded, Handicraft version can but not repairable. Shadow can be fished everywhere EXCEPT Avon. Is that second picture of a thames set without the helmet? Animefreak97 wrote: Is that second picture of a thames set without the helmet? Smithed Ladeca Sword has 40 max. Better than a regular short sword, I guess. Health wrote: Smithed Ladeca Sword has 40 max. Better than a regular short sword, I guess. Still can't be dual wielded.